A national animal rights organization has responded to a local Saline County incident. Earlier this week a truck hauling cattle crashed in rural Saline County. 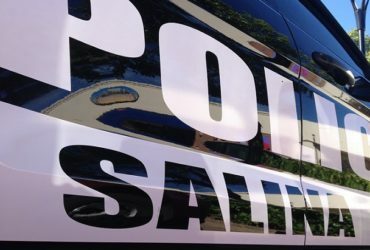 On Tuesday afternoon a semi hauling 65 head of cattle crashed in a ditch southeast of Salina. As the driver reached for something a couple of wheels dropped off the road, the load shifted, and the truck and trailer rolled onto its side into a ditch. A half-dozen head of cattle were killed in the crash. The driver was not hurt in the crash. 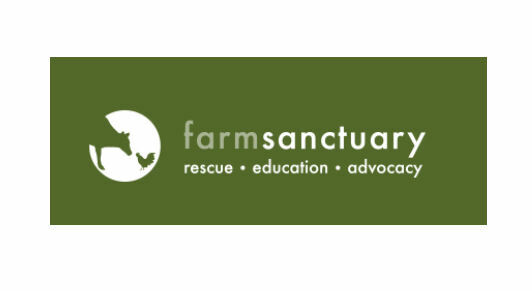 Farm Sanctuary operates three animal shelters across the country including one in Upstate New York, one in Southern California, and one in Northern California.